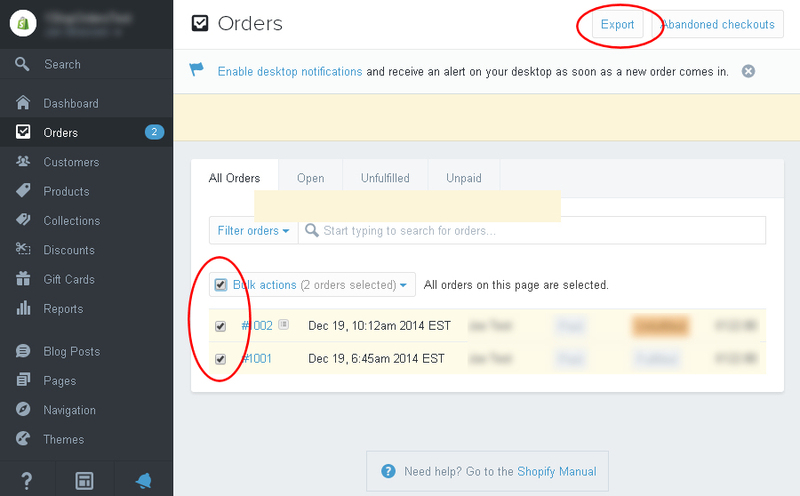 You can import your orders from Shopify into One Stop Order Processing. For more information about One Stop Order Processing click here. For more information about Shopify click here. If you are using One Stop Order Processing Professional, Premium or Enterprise you can automatically import and process your Shopify orders. For more information click here. 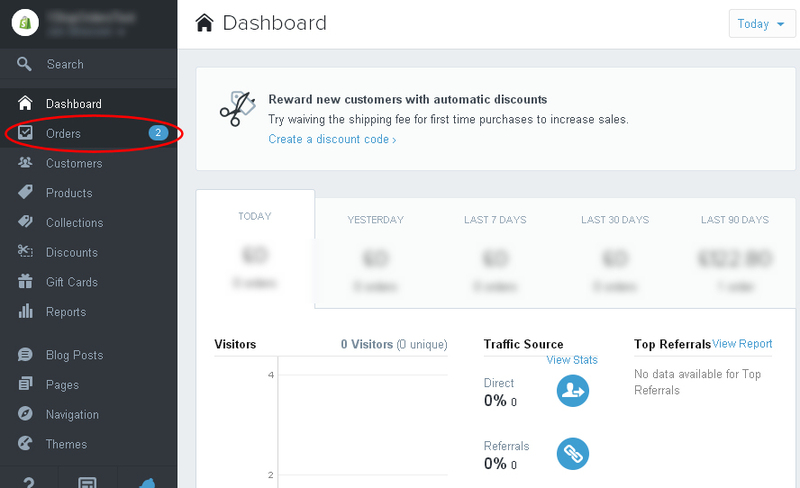 1 Login into your website by clicking on Login on the main page or using the https://www.shopify.com/login link. 2 Select the Orders menu option , shown below. 3 Select the orders to export or tick Order. Click on the Export button, shown below. 4 Select the Selected orders, Plain CSV file and click on the Export Orders button, shown below. This will save the orders file to you computer. 5 You are now ready to import the orders into One Stop Order Processing using the OSOP Import format. 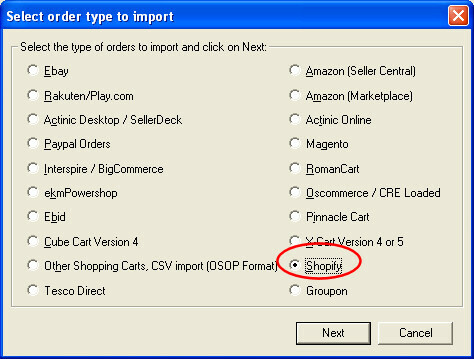 6 In the Import dialog click on Add and select the Shopify Format and click on Next. 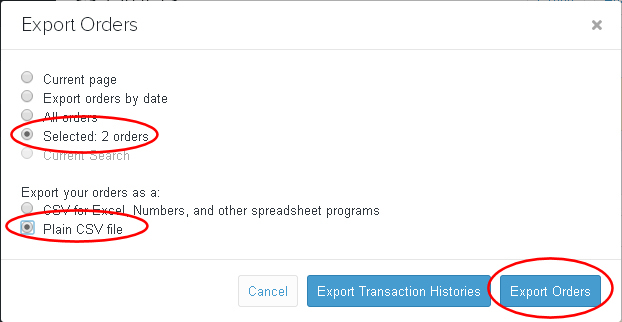 7 In the main Import dialog if you untick Split VAT out if you have included tax information on your website. If you don't include VAT in your shipping untick Adjust shipping VAT (in the Adjust Tax options on the import dialog).